In 2018, insurtech investment and interest from insurers in technology solutions appeared to keep up with trends seen in previous years, though not all segments of the insurance industry have seen equal enthusiasm for value propositions that aim to improve business processes. 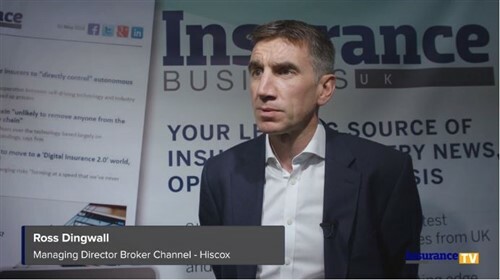 Underwriting and distribution might see a lot of innovation, for example, but solutions that are solely focused on improving the claims side of insurance are sometimes harder to find, a leader in this space tells Insurance Business. Crawford is developing solutions internally that can improve the claims process, but is also watching what start-ups and others who might have some of the missing elements are doing. Voice recognition software is one technology that Rigby highlights could be applied when someone needs to file a claim, and advancements in voice modulation have made its adoption in this scenario that much more likely. Catastrophic events have been a focal point for innovation at the company. In August 2018, Crawford launched RENOVO, a portal for catastrophe adjusters that enables the company to have ongoing engagement with those adjusters and quickly mobilise teams after events like the recent earthquake in Alaska, where several hundred licensed adjusters were ready to be deployed and whose work could easily be tracked through the application. “When I look at how we were previously managing CAT events and what we’re able to do now, it’s like coming out a cave and onto the Starship Enterprise,” said Rigby. 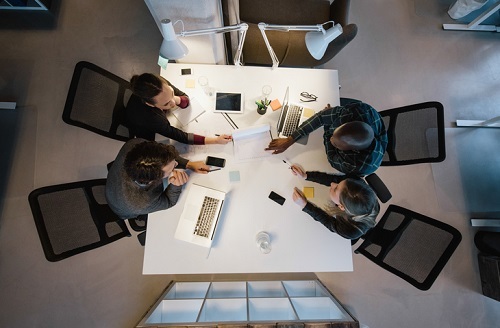 Crawford has also partnered with the Hartford InsurTech Hub as a way to have more opportunities to look at and assess start-ups and their solutions, as well as provide mentoring and help connect insurtechs with other insurance industry participants. Meanwhile, when it comes to adjusters, the company has developed a virtual reality tool to train the workforce and lets them roleplay through various scenarios they would encounter on the job, which is important considering how the expectations of this workforce have evolved. Read more: How can insurance appeal to millennials in 2018? Yet, as with other aspects of the insurance buying and selling process, technology isn’t always the solution to everything, which can be especially true in claims. No matter what part of the company is undergoing a technological shift, Crawford has the same mindset across its business when it comes to preparing for the future.